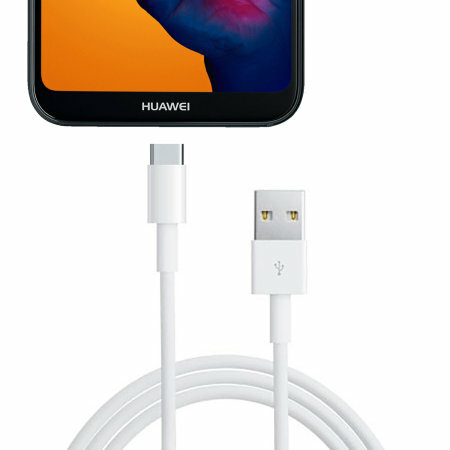 Perfect for charging and syncing across files, this official 1m Huawei P20 Lite Super Charge USB-C to USB-A cable provides blistering charge and transfer speeds. It also supports Huawei's Super Charging. Herlped by the description I was able to buy exactly what I wanted. Whether Mobilefun sold the item. Was the item they had for sale exactly hat I wanted.